We have been active in the aviation art print business since 1985 when we opened our first gallery in San Antonio, Texas. We then re-located to North Conway, New Hampshire before settling in Sheridan, Montana. We specialize in aviation art prints by Robert Taylor, Nicolas Trudgian, Richard Taylor and other prominent aviation artists. Today you will find our ENTIRE collection of prints for sale on Ebay. Visit our Ebay Store which has been in operation since 2004 with 100% positive feedback. Shop our collection of prints and feel free to participate with confidence in any of our many ebay print auctions. FREE Shipping for many items! 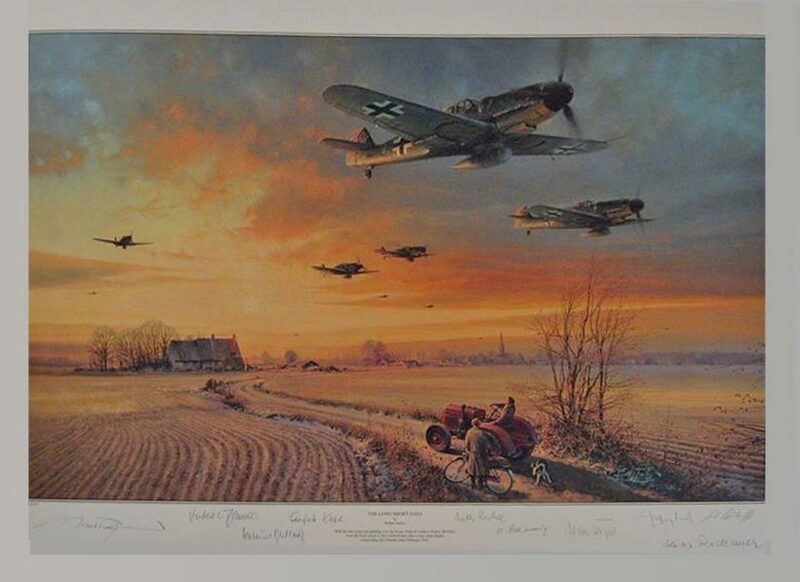 Shop online for prints by prominent aviation artists as well as hard-to-find Secondary Market prints sold out at the publisher. Our online store also offers a varied collection of Wildlife Prints including some rare and limited edition releases. 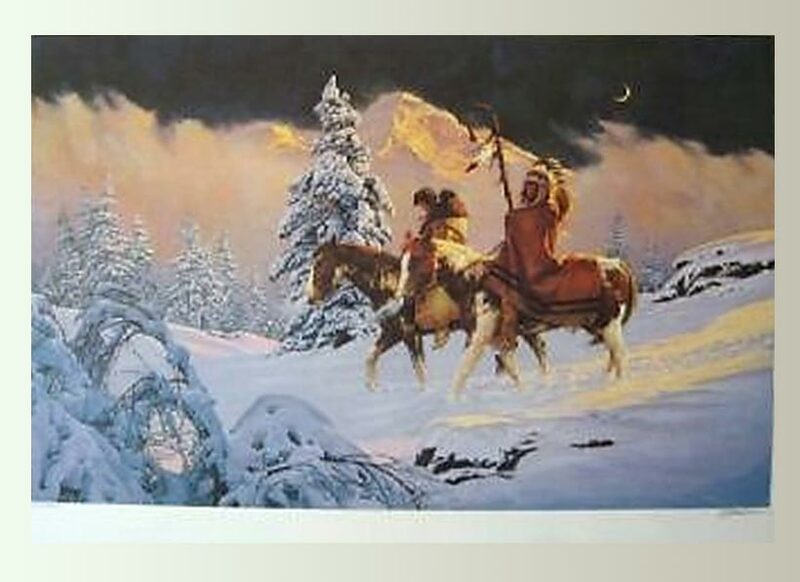 Browse our collection of Limited Edition Western Native American Art prints. Many by artist Chuck Ren. 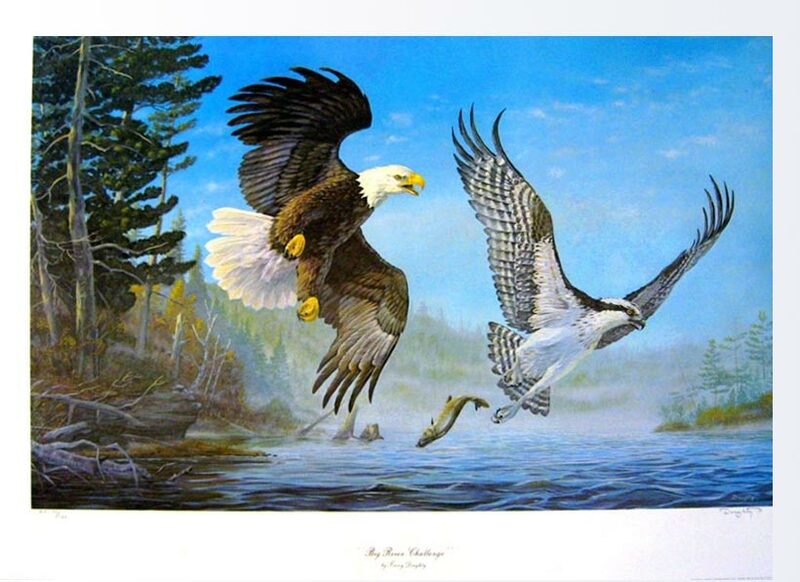 SHOP Alamo Aviation Art on Ebay! E-mail info@alamoaviationart.com anytime or call 800-598-2927 or (406) 842-7900 for information and clarification whenever you require assistance.